Check out these three special products on offer for today and tomorrow only. 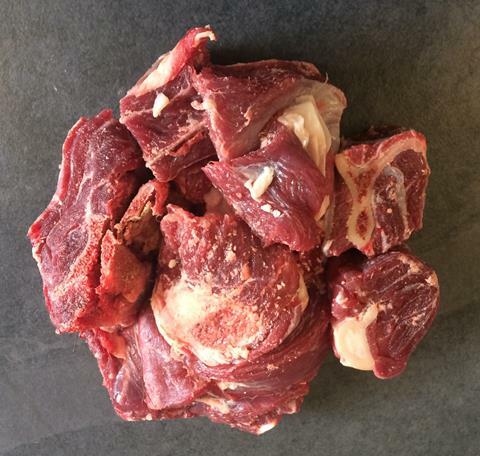 Nothing beats Curry Goat and there's no better goat meat available than our Whole Goat Diced ON the bone. Choose from 1 inch, 2 inch, or 3 inch cubes. 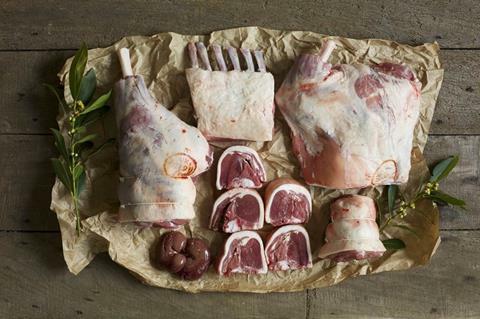 Between young, tender Lamb and more mature and flavoursome Mutton, Hogget balances the best of both - a "foodie's" dream! 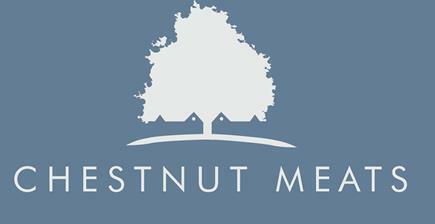 Only £70 for the next 24 hours! Delicious roasted low and slow. 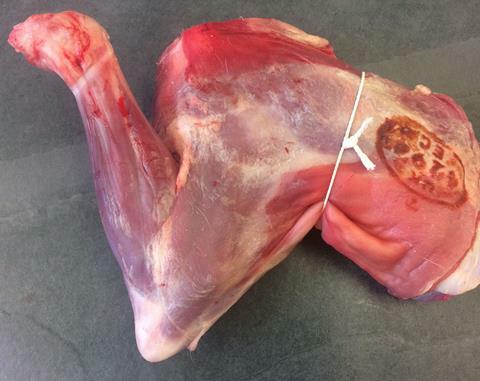 For best results braise a Prime Meat Goat Shoulder and it will fall off the bone and melt in your mouth! Order with the rib removed at no extra cost for the next 24 hours - only £24.99!